Kreative Kids of Pomona, Calif., is recalling about 7,600 children’s robes. The garments fail to meet flammability standards for children’s sleepwear posing a risk of burn injuries to children. 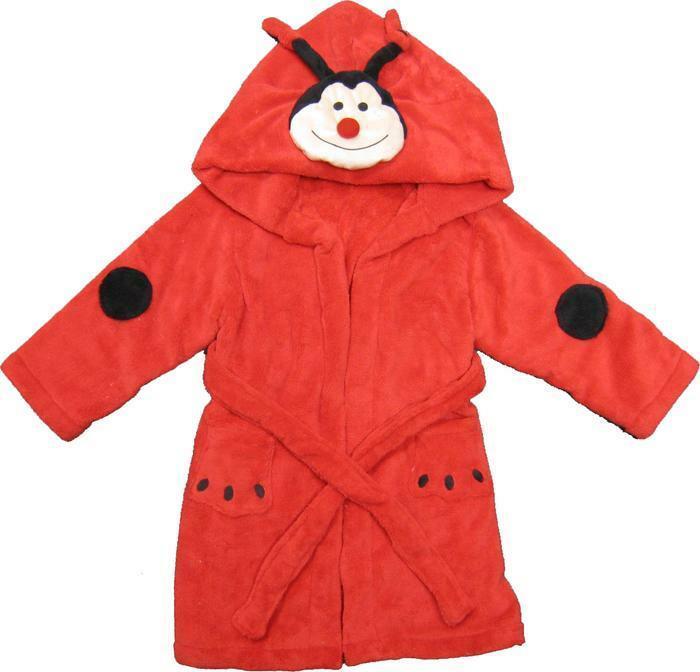 This recall includes eight styles of children’s 100-percent polyester, hooded robes. The robes were sold in sizes 4-6 and 7-9 in the following styles: purple elephant, lion, pink bear, lady bug, blue puppy, duck, monkey and princess cat. A label sewn in the robes has item number 2013NW081 and “Kreative Kids” printed on it. The robes also have a hood, long-sleeves, a belt, cinched back and two front pockets. The robes, manufactured in China, were sold online at Amazon.com and at gift and specialty stores in California, Iowa, New York, Ohio and Texas from September 2013, through April 2017, for between $15 and $17. Consumers should immediately take the recalled robes away from children and contact Kreative Kids for a full refund. Consumers may contact Kreative Kids at 800-786-2919 from 9 a.m. to 5 p.m. (PT) Monday through Friday, by email at sales@kreativekids.net or online at www.kreativekids.net and click on “Products Recall” at the bottom of the page for more information.